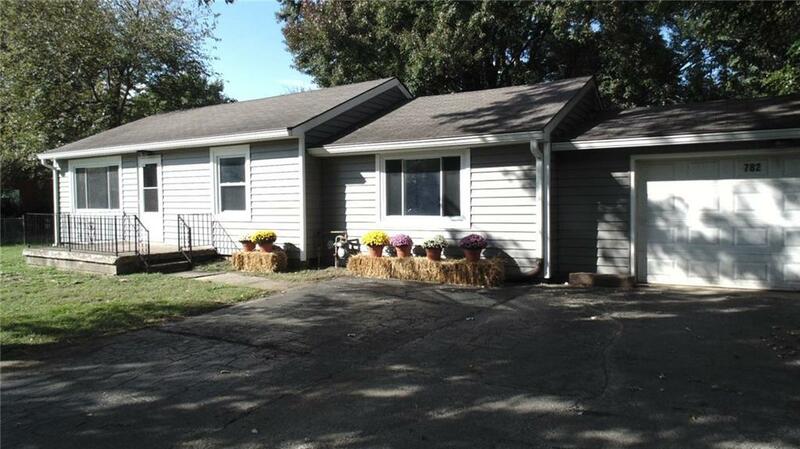 Great location on the northeast side of Greenfield, lots of mature trees on this half acre lot. Home features 3bd rooms, living room, large eat-in kitchen, large utility room, lots of storage, 2 car garage with a 10x30 bonus area for anything you can imagine. This house has been totally redone. New roof, gutters, HVAC, windows, electrical, plumbing, a new kitchen and bath, all new paint, carpet, appliances, the only thing we didn't replace was the beautiful hardwood floors.